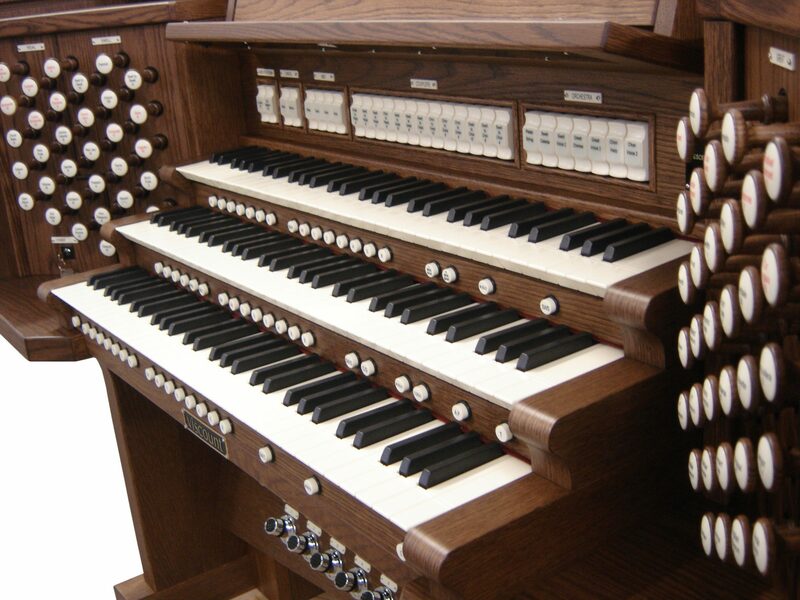 The church organ is one of the oldest instruments still played by modern musicians. 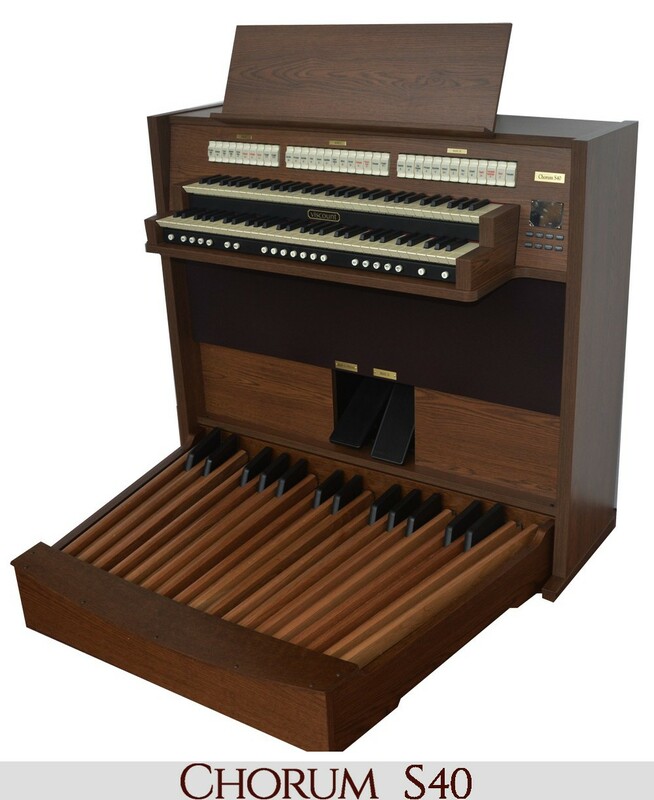 The first organ recorded was in Greece in the 3rd century: The word “organ” originates from the Greek word organon meaning “instrument” or “tool.” Ctesibius of Alexandria invented the organ, then called a hydraulis, which was operated through water pressure that created the needed wind pressure. 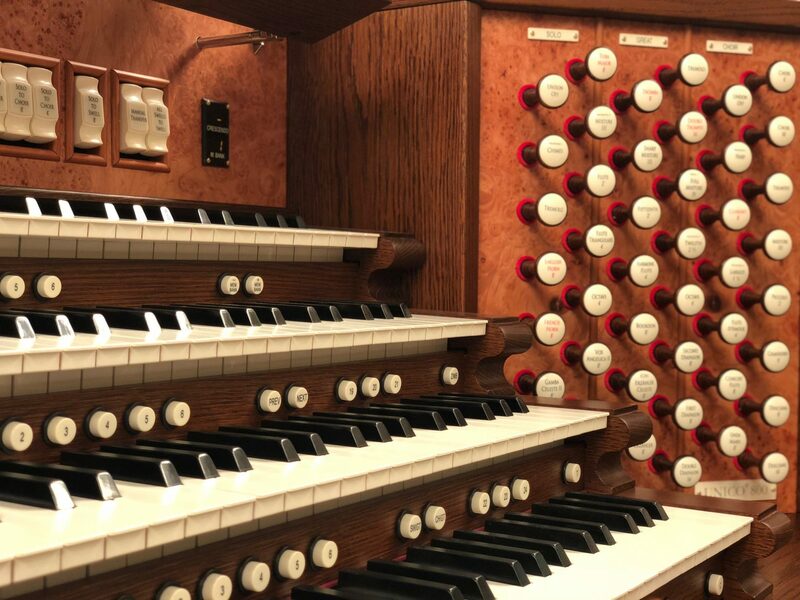 The organ continued to be a part of many of the prominent cultures throughout history, including the Persian empire with its version of the organ, urghun, as well as the Roman and Byzantine Empire with its own variation. 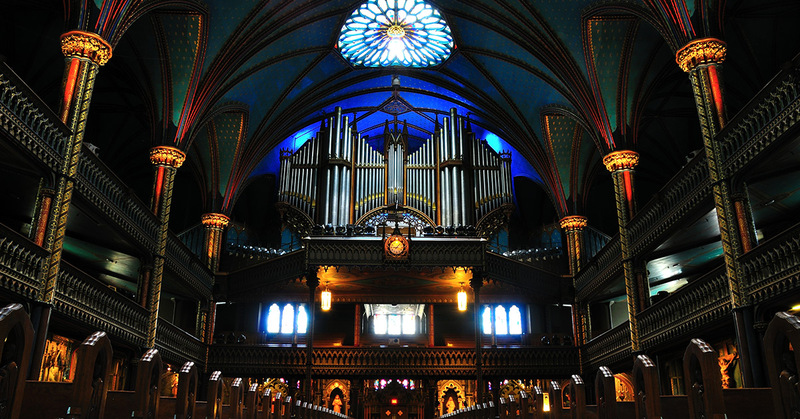 In 757, Pepin the Short King of the Franks was the first in Western Europe to receive an organ. Portable organs were popular during the Medieval era of Europe. 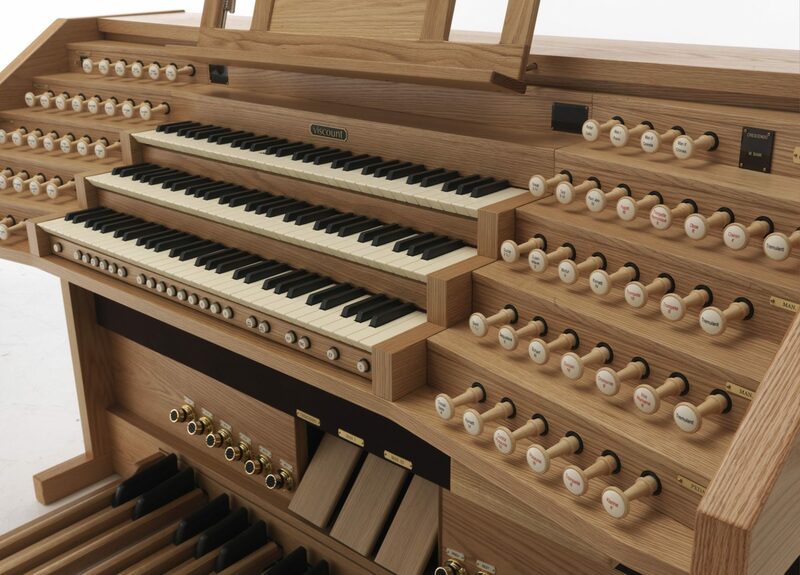 The Medieval instrument had keyboards with balanced keys, and the organ installed permanently in Halberstadt, Germany in 1361 was the first church organ to have the chromatic key layout. These instruments though, to be played, had to be operated by more than just one player: Ten men operated the bellows while one man played the instrument. 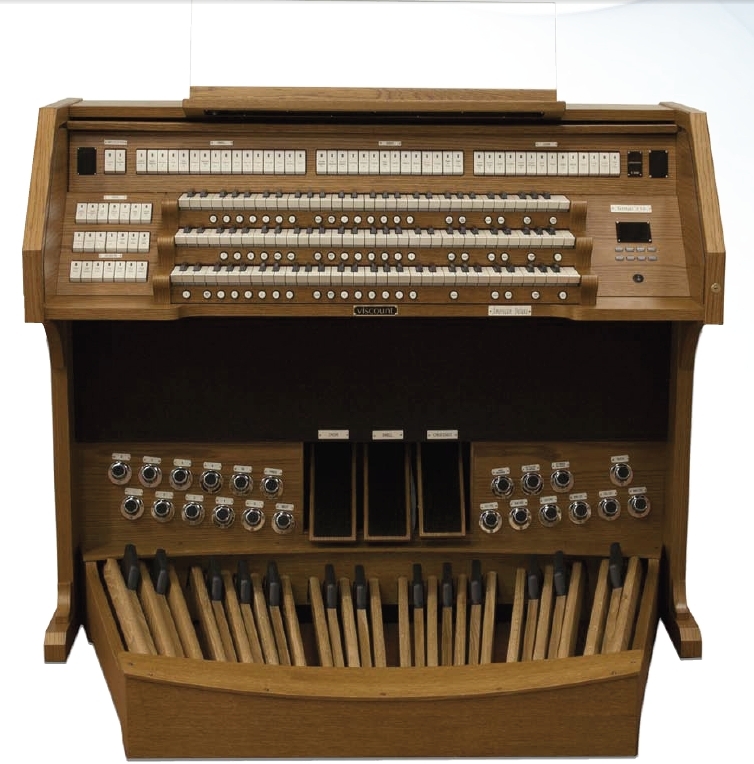 Because of the incredible wind pressure needed to operate the organ, the player had to use his full strength just to press one key. 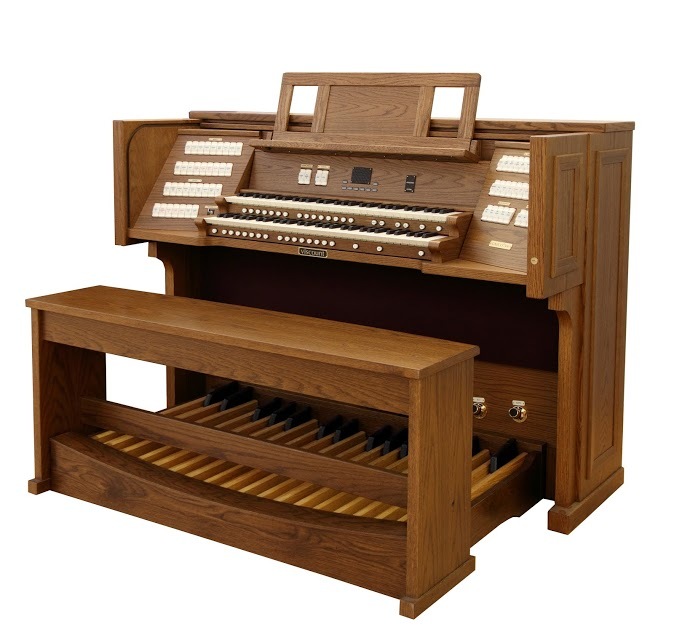 Church organs continued to evolve, eventually equipped with stops in mid-1400s. 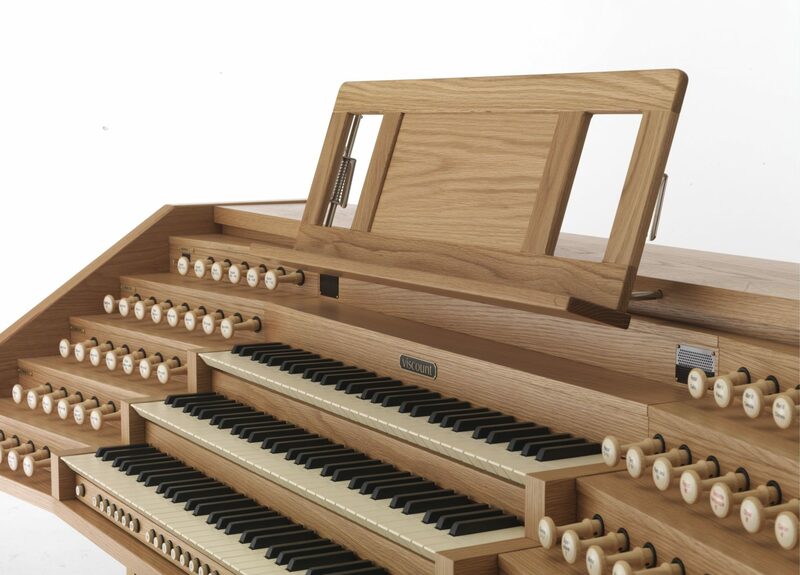 The Baroque era is considered the “golden age” for the organ. 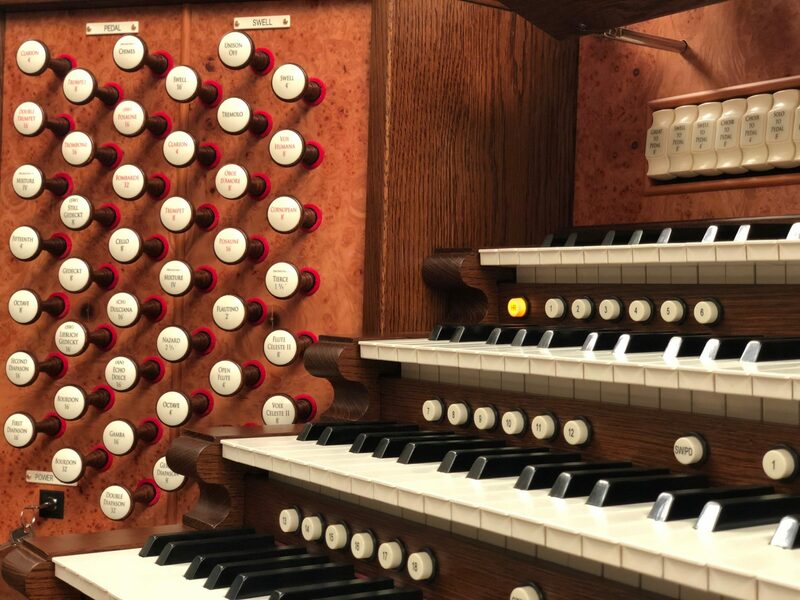 Not only during this time was the organ’s tonal variety and quality improved, but the organs that were constructed were masterpieces due to their sound quality and their overall appearance. 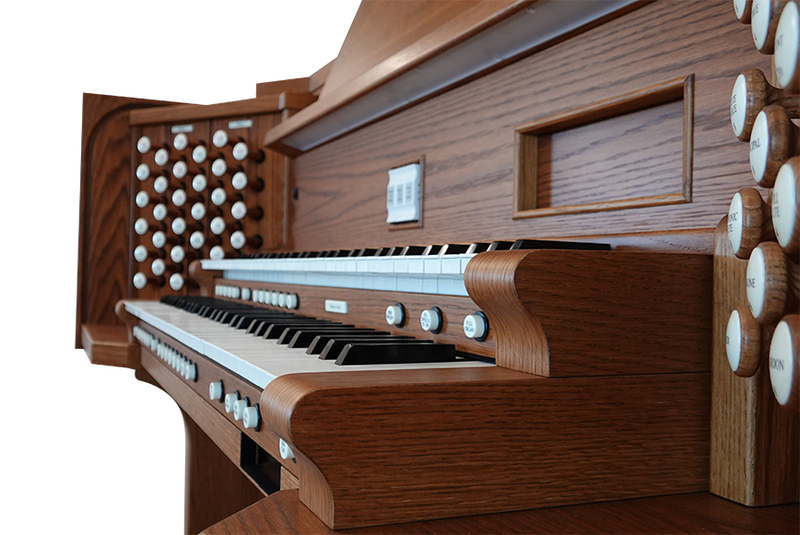 Large permanent church organs were referred to as “the king of instruments” because of their sheer size and impressive and imposing appearance. 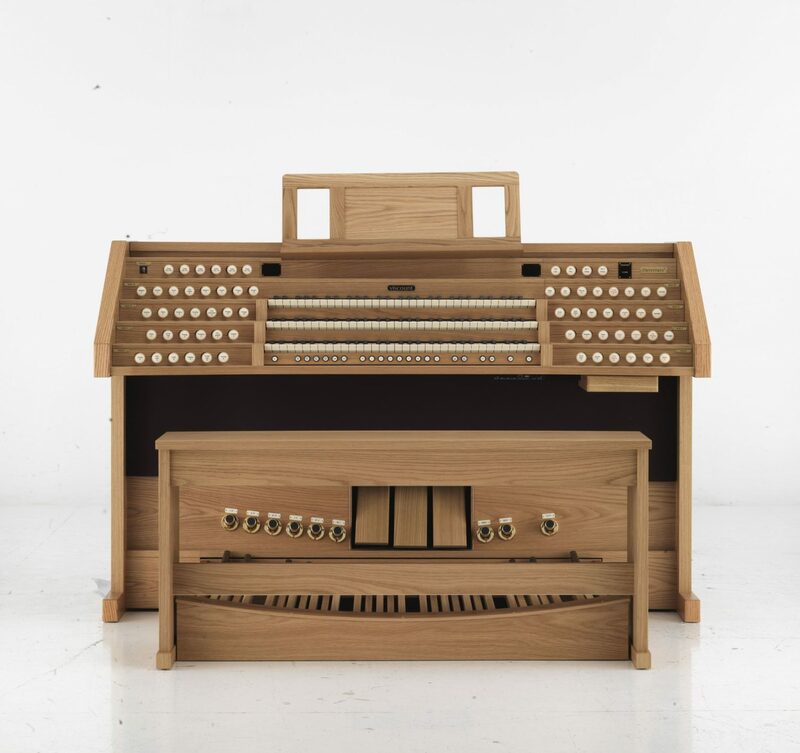 Organ makers across Europe began to refine the organ and expand its capabilities. During the Romantic Period, Cavaille-Coll solved the problem of the strength needed to press a key versus the wind pressure needed to create a note. 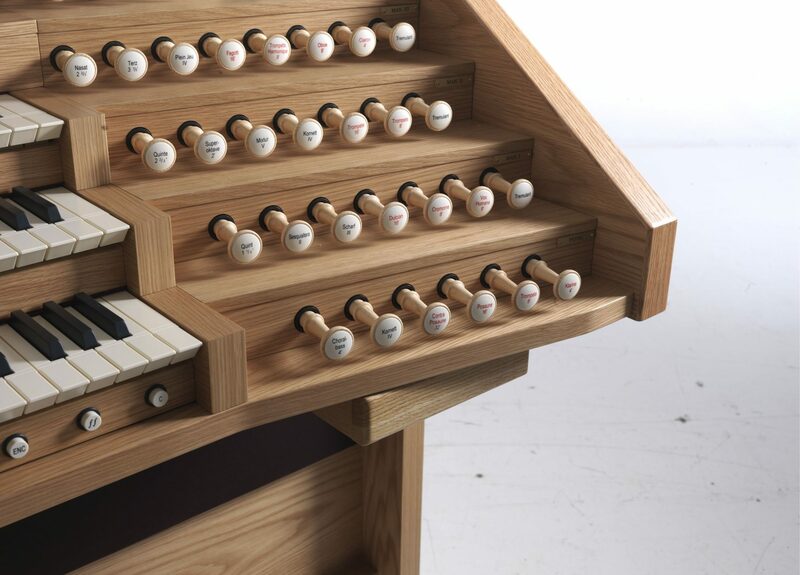 Because of this innovation, organ playing became easier, offering more variation in the music composed for the organ. 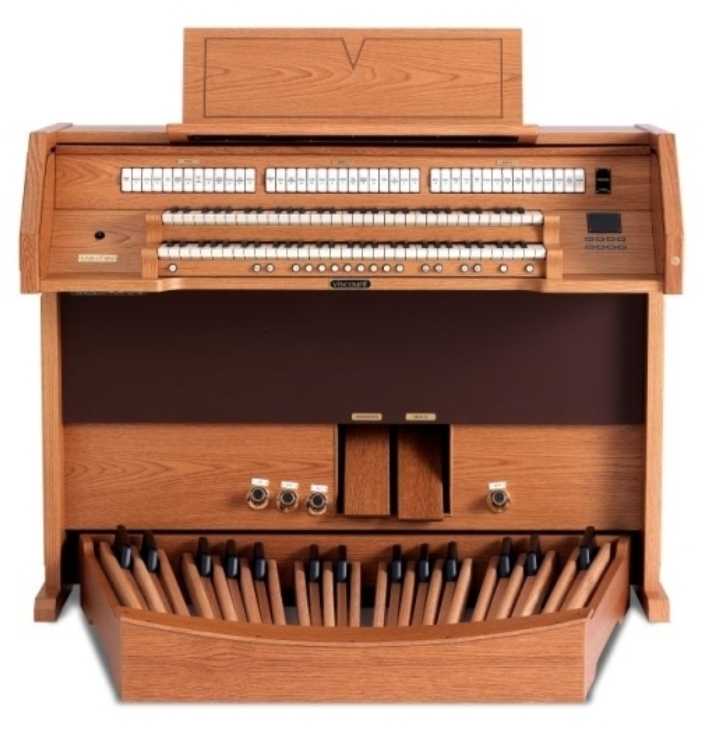 The Organ Reform Movement occurred in the mid-1900s: Church organ makers constructed Baroque era-inspired organs with voicing that reflected that era. 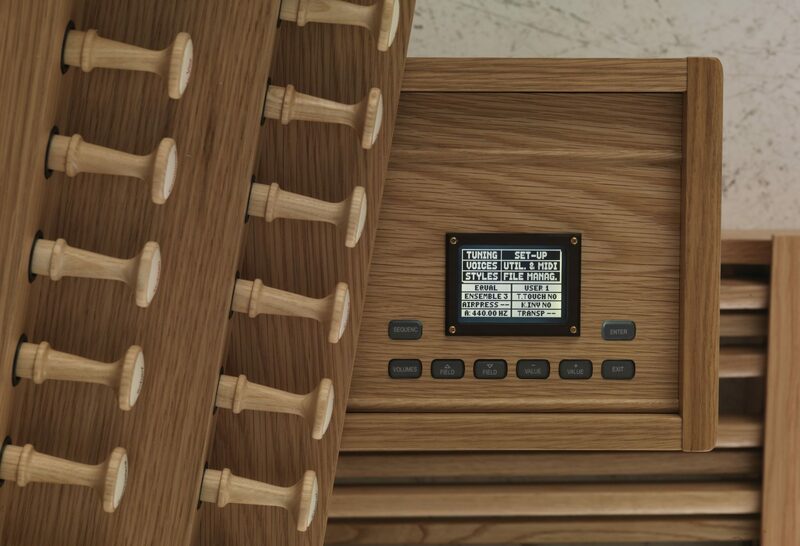 Through the ages, the organ continued to change with the times. 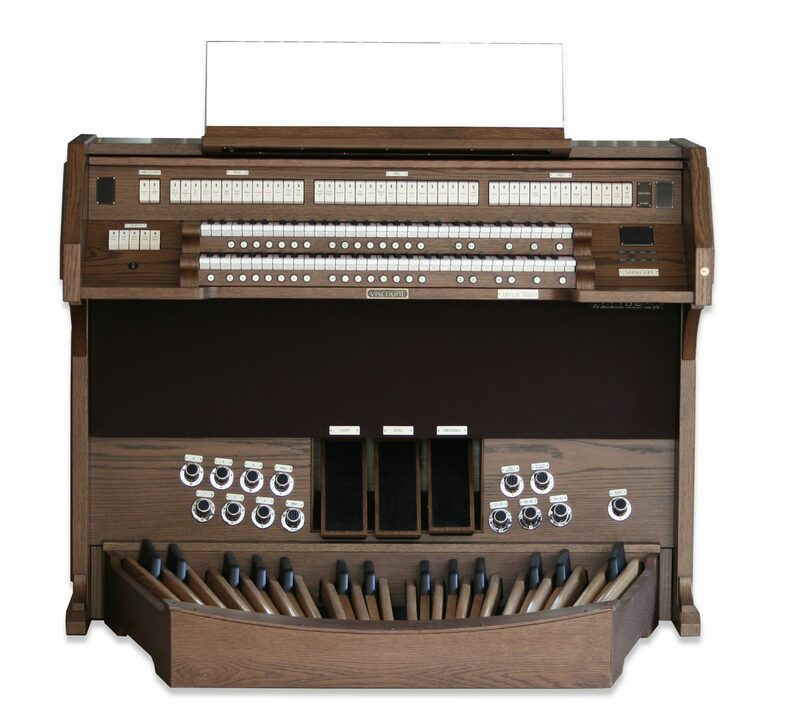 Electronic organs made their appearance during the 20th century, with other makers incorporating digital elements in the construction of their traditional organs. 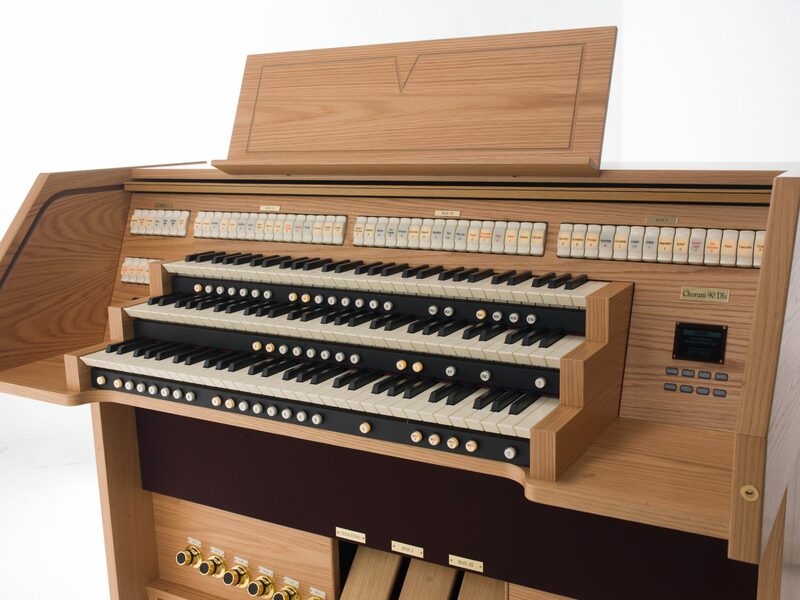 The church organ has continued to evolve with the times to be one of the oldest instruments still played and enjoyed by audiences worldwide. 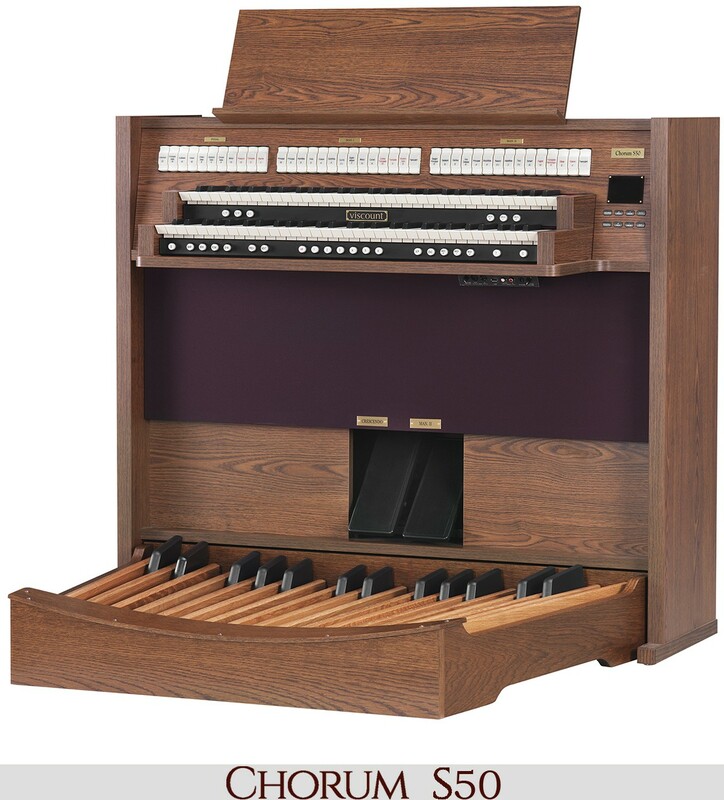 If you are looking for a church organ for your organization or personal enjoyment, look no further! 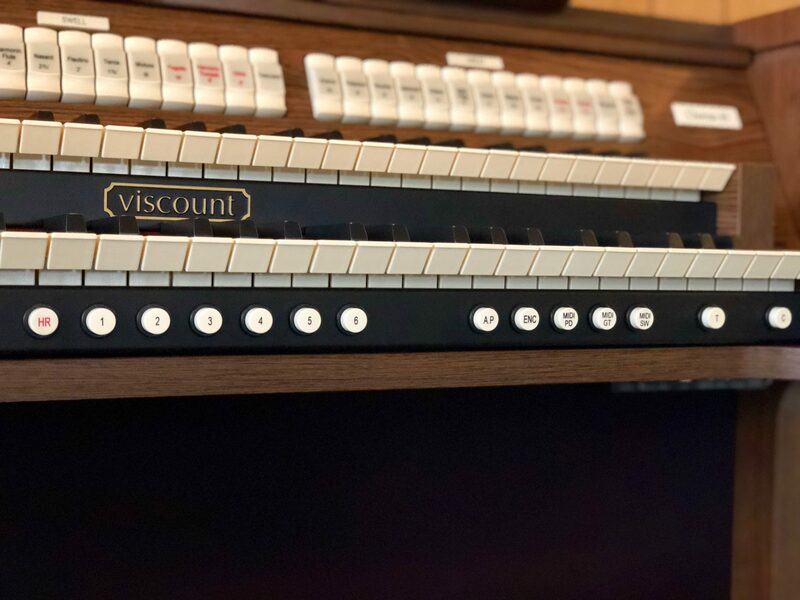 Viscount organs has a variety of church organ styles available, all constructed with the purpose of creating an instrument that not only is beautiful to look at, but also an instrument that creates beautiful, full sound. 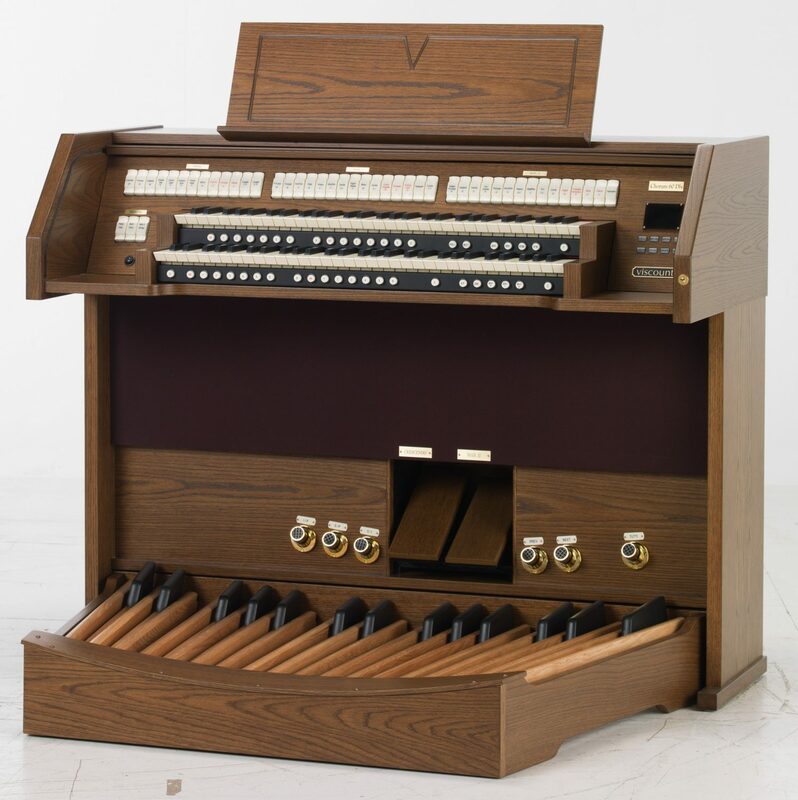 Check out Viscount organs on our website!